Liberal Arts is a new system of Education in India, and not much is known about it. 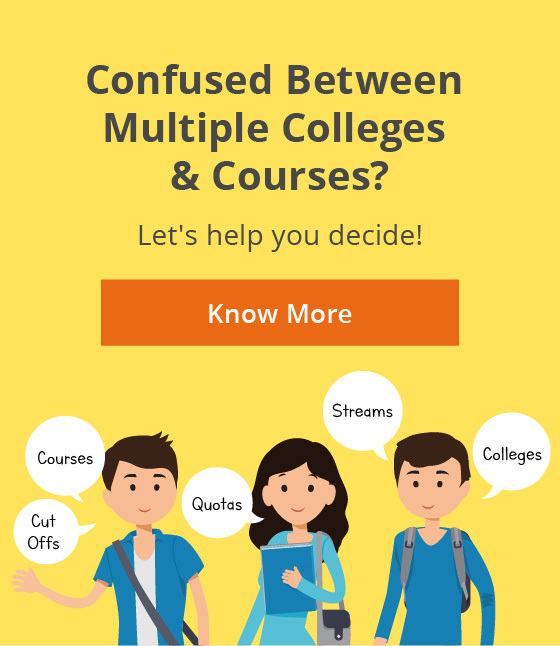 To make the concept clearer and help you choose, I shall take you through the top colleges, admission process and scope of liberal arts in India. Myth: Liberal Arts only include subjects under humanities, fine arts or the performing arts. Reality: Liberal Arts include not only humanities but commerce and science subjects as well. Liberal Arts is a system of education which combines various streams and give you the opportunity to study various combinations of humanities, sciences, mathematics, statistics, natural sciences, etc. together. Myth: Graduation in any humanities course will be Liberal Arts! Reality: If you search for Liberal Arts, and come across multiple courses such as BA in History, BA in Psychology, BA in Geography, etc., they are not liberal arts. This kind of information can be misleading. Liberal education is a system in which you have the freedom to study your own subjects. You can choose your own minor and areas of specialisation. These courses often successfully amalgamate humanities with sciences. This contributes to your overall development. The course focuses not only on academic-oriented subjects but courses like photography, performing arts, film, etc. are also given importance. In the next section, I will take you through the various universities in India that provide Liberal Arts courses, as well as certain important details you will need to pursue the course. 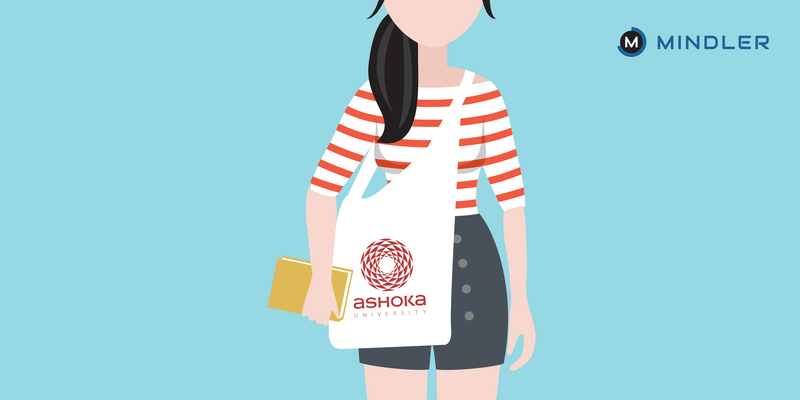 Ashoka University, situated in Sonepat, Haryana, is one of the leading Liberal Arts universities in India. It is a fully residential institute and offers multidisciplinary courses such as Bachelors in Economics, Business Studies, Mathematics, Computer Science, Finance, etc. The aim of the university is to prepare students to be ethical leaders through academic research, and experiences in solving real-life issues. They prepare students to think critically and communicate effectively. The university pays attention to not only academics but also on the overall development of students. Round 1- In the first round, you are required to submit your application form. The application includes details of your academic performance (class 9th to 12th), essays, leadership and impact roles, SAT/ACT score (optional), letter of recommendation (optional, but recommended) and financial aid (if required). Round 2- The selected candidates are shortlisted for the second round. The second round includes an on-the-spot essay, Ashoka Aptitude test (optional), and an interview with the panel. The Aptitude test will assess you in areas such as numerical aptitude, data analysis, verbal ability, and logical reasoning. Courses Offered: The University offers both undergraduate and postgraduate courses. During the programme, you can select one Major and one Minor in your second year. You can select your major from Computer Science, Economics, Mathematics, History, Economics and Finance, International Relations, etc. The minor courses on offer are Performing Arts, Creative Writing, Media Studies, etc. 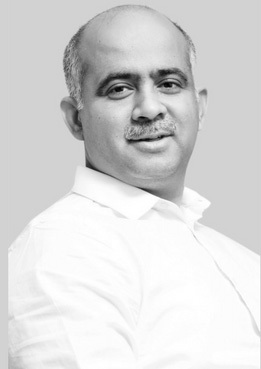 Post-Graduation: During the master’s program, the university offers “The Young India Fellowship” (YIF). It is a one-year multidisciplinary postgraduate diploma programme in Liberal Studies. Separate master’s in Economics and master’s of arts in Liberal Studies courses are also offered. 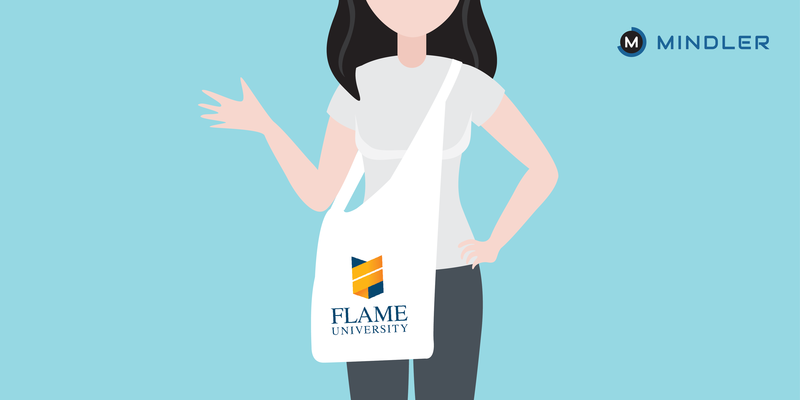 Flame University is situated in Pune. The University is built on the concept of sharing knowledge with others, and the habit of learning and curiosity is inculcated amongst the students. There is an effective combination of conventional classroom teaching with seminars, tutorials, workshop, projects and field trips, etc. in the curriculum, to build your overall personality. Please Note: Design, Dance, Music and Theater are offered as minors only. Symbiosis University is located in Pune. This University is among the oldest Liberal Arts universities in India, and it has adapted the international ideology of Liberal Arts education. 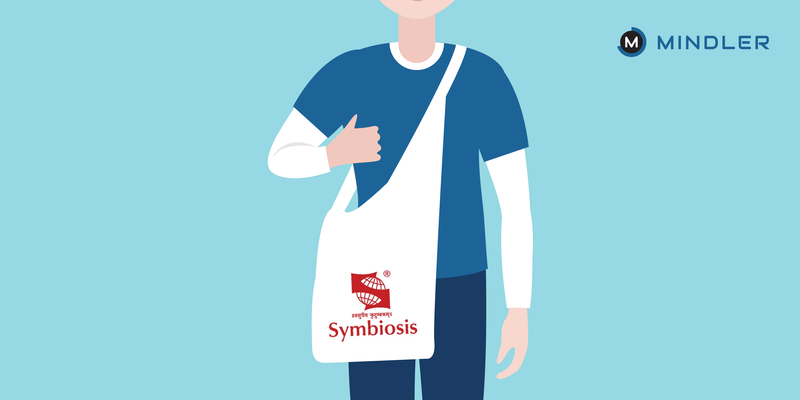 Symbiosis aims to promote ethical and value-based learning and cross-cultural sensitization. Symbiosis School of Liberal Arts offers various courses in B.A and B.Sc – 4 years dedicated solely to Liberal Arts. Round 1 – Students are required to appear for the Symbiosis Entrance Test (SET). It is a general test conducted by the university, and it assesses on English, General Intelligence, Quantitative Aptitude, Mathematics, General Knowledge, etc. Round 2 – Shortlisted candidates are required to appear for PI-WAT (Personal Interaction and Written Ability Test). The written ability test is a subjective answer based test, and it evaluates you on critical thinking. Different topics are given, and the students are required to write short paragraphs on it. Courses Offered: The University at the undergraduate level is offering BA and B.Sc. in Liberal Arts (4 years). If you wish to major in Economics, Business Studies, Media Studies, Sociology, English, Psychology or Political Science & Public Policy, etc., you are awarded Bachelor of Arts (Liberal Arts). On the other hand, if you wish to major in courses Biology, Mathematics & Statistics or Computer Science, etc. you are awarded the Bachelor of Science (Liberal Arts). There are some colleges which provide Liberal Arts courses, such as, NMIMS also offers BA (Hons) Liberal Arts, and Jindal School of Liberal Arts and Humanities offers B.A. (Hons.) in Liberal Arts and Humanities. As Liberal Arts is a new education trend in India, there may be confusion with regards to the scope of the field. Notably, Ashoka University has shown an excellent placement record for its Young India Fellowship (YIF). 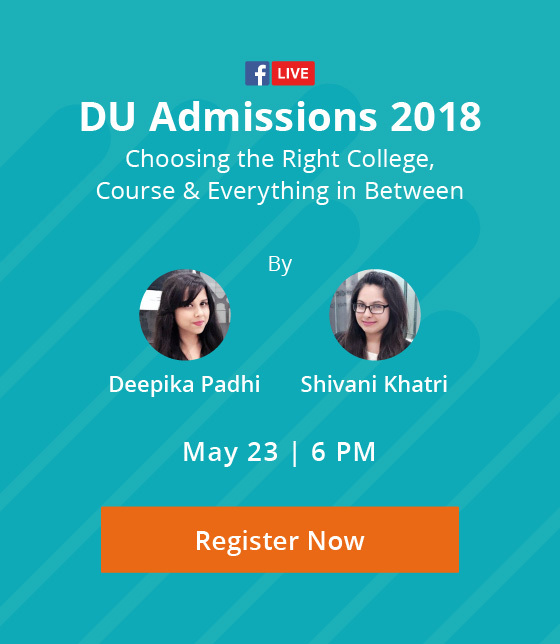 Students also prefer completing their masters, and a number of students have been selected from reputed colleges like New York University, University of Oxford, University of Oxford, Stanford University, IIT Delhi, IIT Hyderabad, etc. Students can also join various roles like equity research, analytics, client servicing, marketing, relationship management, banking, consultancy, HR, e-commerce, etc. If you are looking for jobs right after graduation, journalism, advertising, writing, research, NGOs, financial analysis, banking and public relations, etc. are just some of the careers/fields that you can opt for. Hence, Liberal Arts give you the flexibility to design your own degree. For instance, during the Liberal Arts programs, the students are free to opt for a major in Finance and select Psychology as a minor. Other students can choose his/her major Psychology with a minor in Music. Liberal Arts also allow you to combine research and academic-focused programs such as International Studies and Psychology, with totally different set of programs that are more professional programs and requires more training such in Mass Media such as Marketing, Advertising, and Film & TV etc. You can modify your degree according to your area of interest. Have anything to add to this post? Kindly share with us in the comment section. 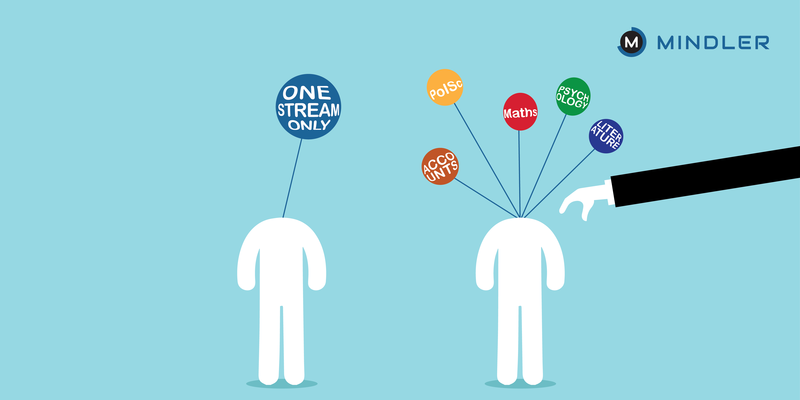 Is a Liberal Arts Education the right option for you?